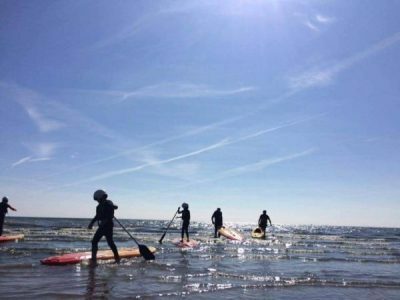 Celtic Adventures is an adventure centre in Clogherhead that provides a range of activities such as canoeing, kayaking, SUP boarding, Archery, Archery Tag, Hover ball archery. 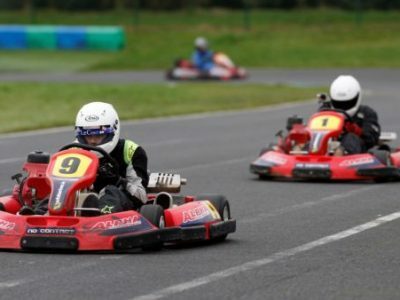 Thrill seekers and petrol heads alike will love a trip to Whiteriver Park Kart Racing Circuit, Ireland’s premier kart circuit with excellent facilities and a 1200m European standard race track. Your off-road experience starts here! 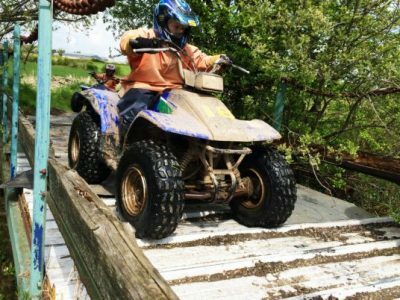 Take a tour with Irish Country Quads through their highly skilled, purpose built obstacle courses. All levels of experience are catered for and full safety tuition is provided. 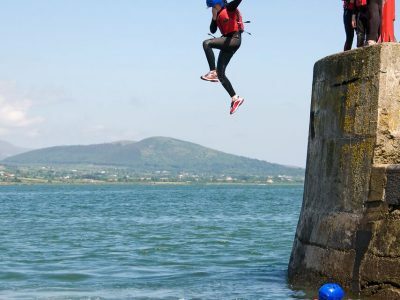 Set against the natural beauty of the Cooley Peninsula Carlingford Adventure Centre lets you experience a huge array of Land, Sea and Sky outdoor activities designed to challenge and reward all ages abilities. Oak Tree Stables is a local riding school ideally located on the Cooley Peninsula in Deer Park, Ravensdale just outside Dundalk offering horse riding lessons, treks, beach rides and livery. 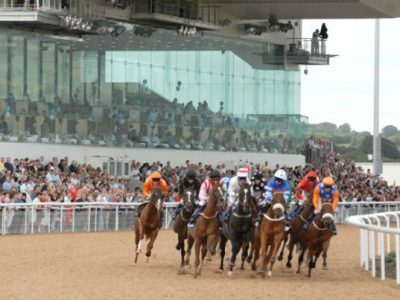 All-Weather Horse & Greyhound Racing Ireland's only floodlit all-weather horse track and the world's only dual purpose horse and greyhound track. A superb day and night out! 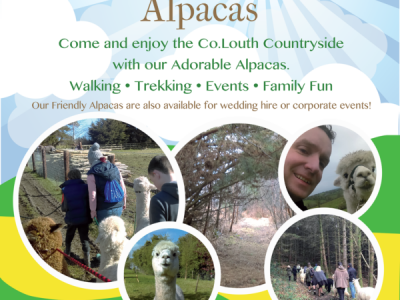 Meet the Alpacas! Harry who is a Huacaya alpaca and Cecil, Perkunas and Proudlock who are Suri alpacas, they are wonderful animals to be around with a curious nature and all have very different personalities.